Feathers have long been a symbol of flight and freedom, and are also associated with lightness, protection and hope. 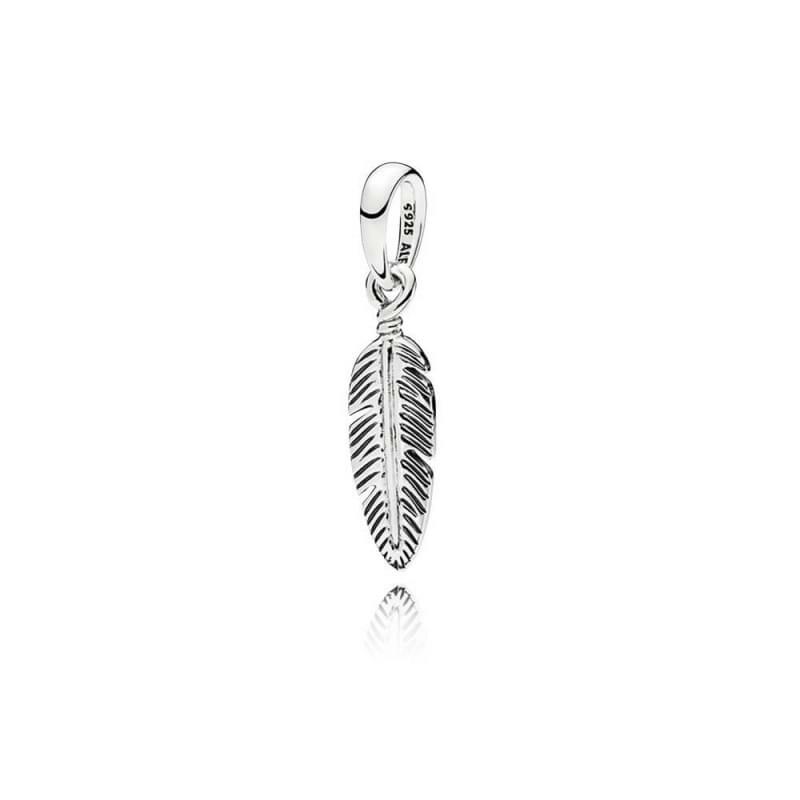 Made from sterling silver with oxidised details, this delicate feather dangle charm will instantly add a touch of boho glamour to any outfit. Love this little pendant which goes perfectly with my feather necklace.